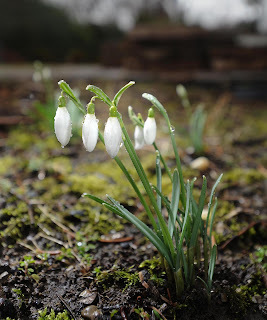 Christopher Millette Photography: Spring Flowers in February? In Erie? ?